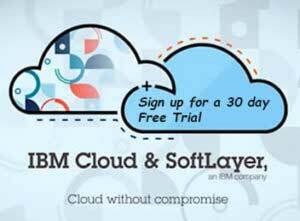 So maybe you’ve heard that POWER8 servers are now available from SoftLayer. But did you know you can try them for free? Yep. That’s right. For. Free. Even better: We’re excited to extend this offer to our new and existing customers. For a limited time only, our customers can take up to $2,238 off their entire order using promo code FREEPOWER8. I bet you’re wondering how we came up with that number. Well, $2,238 gets you the biggest, baddest POWER8-est machine we offer: POWER8 C812L-SSD, loaded with 10 cores, 3.49GHz, 512GB RAM, and 2x960GB SSDs. Of course, if you don’t need that much POWER (pun intended), we offer three other configs that might fit your lifestyle a little bit better.